The Fantasy Football Community have got you covered with all the vital Gameweek 24 tips ahead of the deadline. There’s worrying news for Salah owners today. Fix provide an update on the suspension tightrope in their Gameweek 24 tips. Kane, Aguero and Salah dominate the community thoughts. Which one will you opt for? Or are you going to take a huge captaincy risk? ⚡Are Liverpool as good as the Man City win suggests? Captain of the week GW24. Captain choice is between these two for #FPLFamily this week. Sam going Kane and Lee going Salah. Who are you captaining in #FPL? Anyone punting on a differential? Alonso and Salah are popular for the player picks. If you are chasing, opt for a punt or differential choice. Here are @FPLHints' fantasy ⚽️picks for GW24! There’s an entertaining preview from Jack Woodfield for FPL Bet, crammed with Gameweek 24 tips, plus much more from the community. EPL Stat Man and Fix have plenty of excellent advice in their statistics. Salah tops on almost every variable. Alonso, Arnautovic and Aguero are popular options in the teams of the week. How many do you own? The Community Podcasts are raising their game, plus there’s a brand new one in town. Check out my Gameweek 24 tips on 3 Bonus Pints. Plenty of managers have their second wildcard available. The community suggest how you could set up your squad. There’s been some significant price rises throughout the season. The Community vlogs have tons of Gameweek 24 tips to help you prepare. FPL TV talk fixtures. The first instalment of my brand new series 'FIXTURE WATCH' is now LIVE! All feedback positive and negative is highly appreciated! Is this something you'd like to see every week? 🤷🏻‍♂️ Man City – invest heavily? ⏰ Time to ditch Chelsea players? 🐔 Spurs stick or twist? Including : Captain choices 💪 , replacements for Calvert-Lewin , Hazard & Morata , Predicted Lineups 📄 , budgets 💰 , differentials 🕵️‍♀️ & more ! Callum Wilson could be turning from differential to bandwagon, given his current form. Select these low ownership players to make up ground. Here is my differential list for my team over the next few wks. What are you doing to boost your #FPL OR? Any guesses who’s the MadPick for GW24? With the transfer window open for another couple of weeks, it could be wise to hold those transfers. Find out the community perspective on all the potential big money moves. 🤔 Has Theo Walcott still got it? 💰Is he worth signing on #FPL? 📊 What are his stats like? Some teams are finding really consistency in keeping clean sheets. Which of your back line deserve a start this time out? Struggling to decide which defenders to start? Which players are currently the best FPL assets in each position? Find out by reading our updated FPL PLAYER POWER INDEX. To add problems to an already difficult captain decision, there’s plenty of players with a fantastic record against their Gameweek 24 opponents. Expected goals remains a popular metric, has Pogba been lucky to accumulate his points? Are Paul Pogba's assists due to his good passes or his teammate's good shots? To kill some time on my commute today, I've updated my xFPL spreadsheet. I’ve been providing Gameweek 24 tips on Twitter throughout the week. Are you taking on the ladies of FPL in my mini league? 📌Gameweek 24 sees the reverse of the Boxing Day Gameweek 20 fixtures. 💃There’s a clear leader in my WAGs league! Get following @lejuanshanen27! 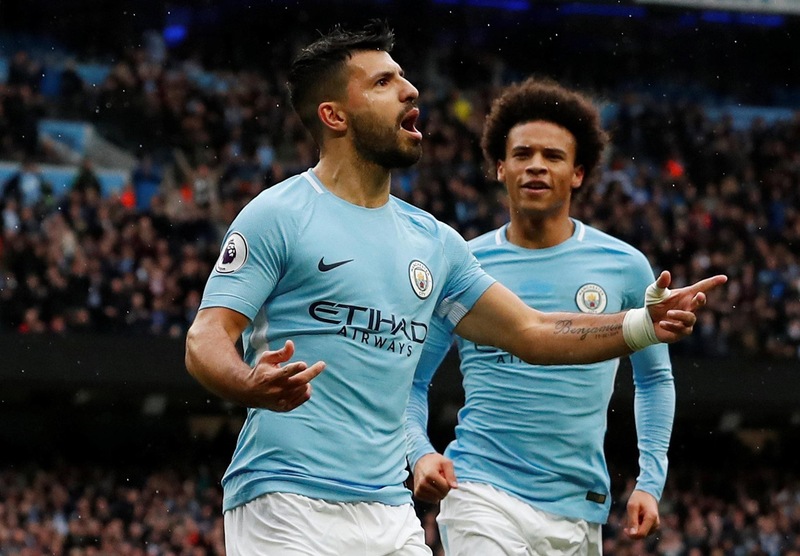 Before you go, check out the Gameweek 24 tips on the site, including Form Vs Fixture Charts, Community XI Gameweek 24 preview and the Captain Hints and Tips. 🔴 | Time for a Liverpool double or triple up?